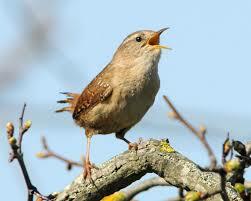 Tiny but essential in a UK Garden, the Wren. 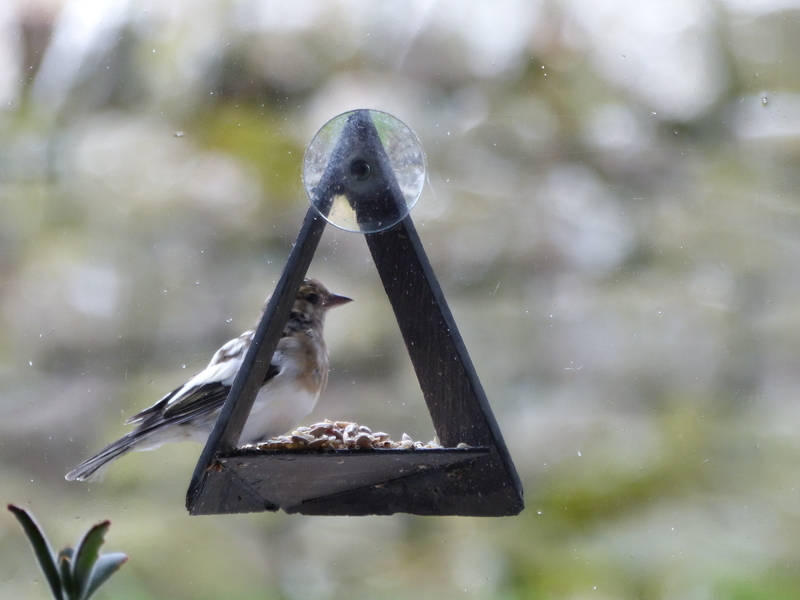 Finally Gerard made a home for one of my favourite, smallest but also loudest birds in our garden. 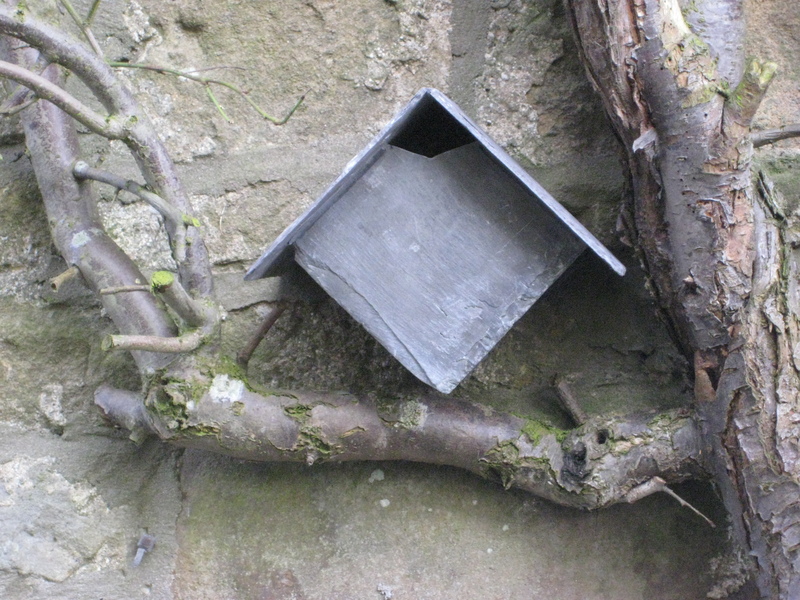 Our Wren box, like all our bird boxes, can easily be hung on every wall or tree/shrub. It can be cleaned, by taken one of the sides off. 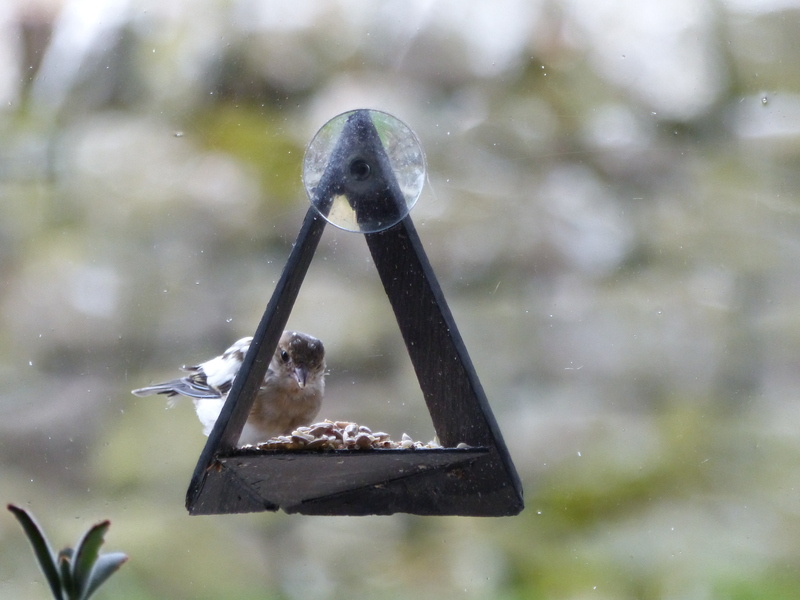 With pleasure, send everywhere, our Wren boxes are £ 23.50 (excl. postage).